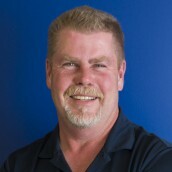 Bob has a wealth of customer facing and technical experience and he has been part of the BluePackets team since 2010. He is passionate about the development and deployment of open source VoIP solutions. He frequently extends his knowledge and support to the development community that builds open source VoIP products.